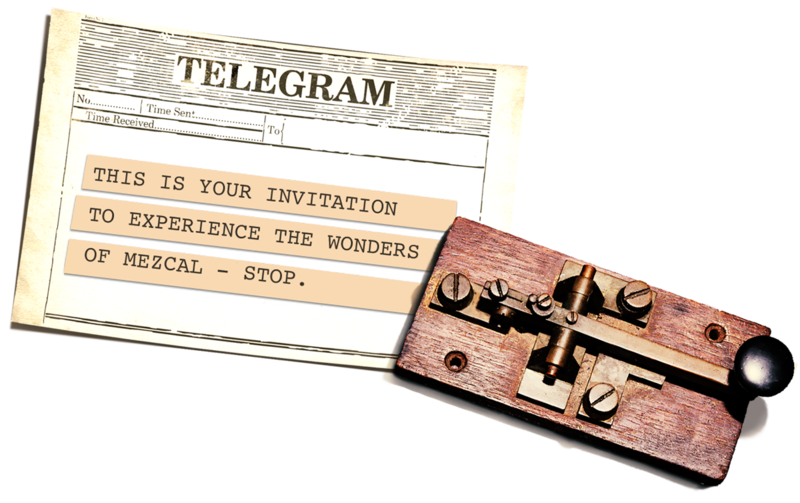 Telegram is the fruit of a Transatlantic Love Story with Mexico. We travel in many states of Mexico to explore the fascinating universe of mezcal with its rich variety of agaves and their terroirs, and the ancestral craftsmanship of mezcal distillation. With our experiences in distilling and our savoir-faire in blending we’ve gained the confidence of some of the best maestros mezcaleros to work together with us to create our own collection of mezcal. Our appetite to invent, improve, experiment and challenge stereotypes is driving us to imagine new taste combinations and to formulate previously unexplored blendings of agaves, terroirs and distillates. Our goal is to capture the authentic magic of timeless Mexico inside our Telegram mezcals and share them with you. Mezcal is a handmade spirit from harvesting to distilling and embodies mother nature’s 4 elements finely tuned by the maestros mezcaleros. 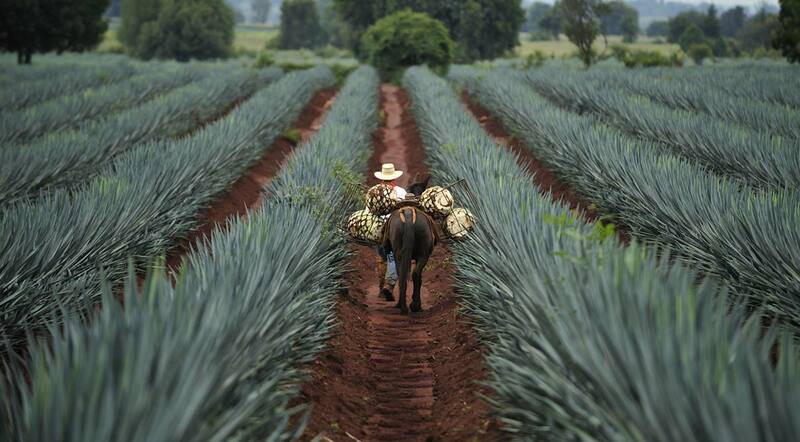 Water and Earth help the agave ( or maguey) grow and built its aromatic profile for at least 7 years. The jimadores will then skilfully select the ripe agaves to be harvested and cut the leaves (pencas) with a tool called coa to reveal the heart (piña). For up to 6 days Fire cooks the piñas buried in an underground oven releasing its sweetness and enhancing its earthy and smoky notes. 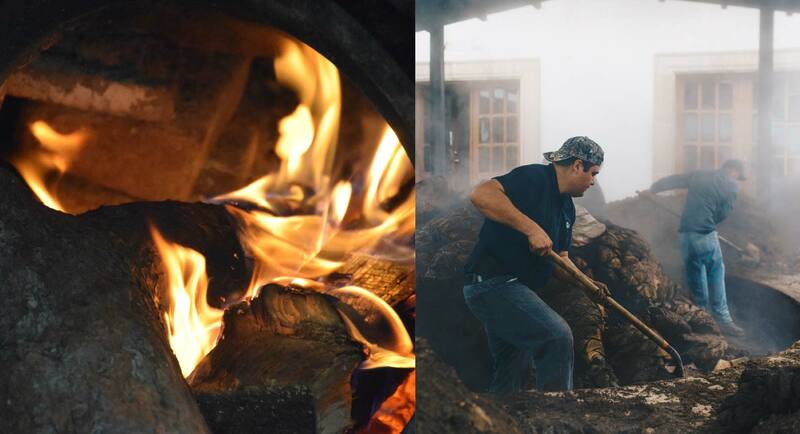 The intensity of smokiness of the mezcal is tuned during this process by adjusting the coverage of the oven with layers of fibres and dirt, which regulates the intake of Air. The cooked piñas are crushed in mills and loaded in tanks filled with Water. 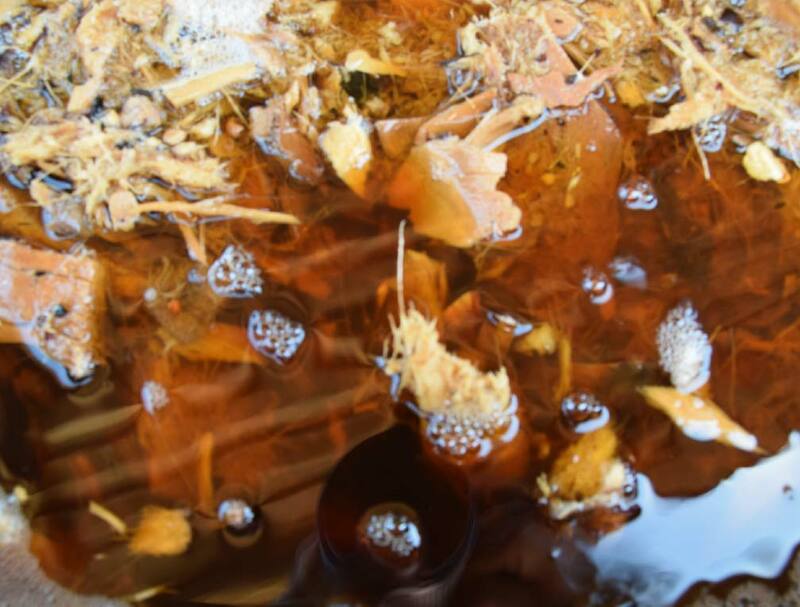 Air carries wild and natural yeasts provoking the natural fermentation. This is the most complex, yet graceful stage in the creation of mezcal. The taste, the smell, the temperature and the sound of the bubble tells the experienced mezcalero when it is time to distil. 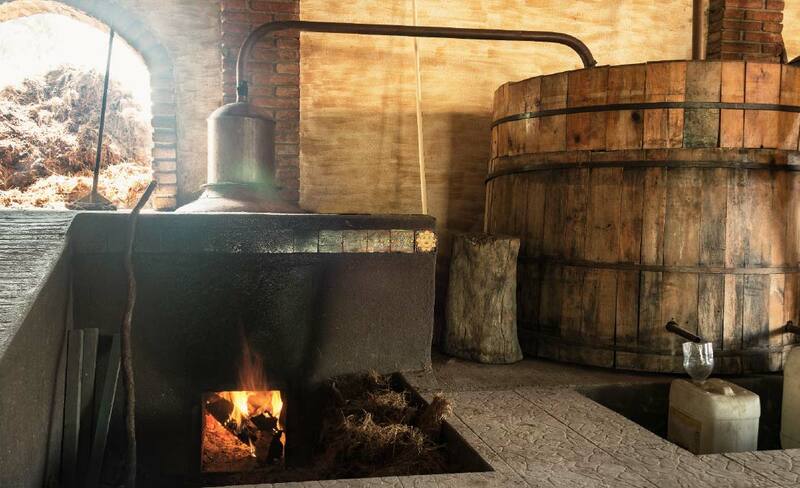 Once the Fire is lit to heat the stills filled with the mash, the maestro mezcalero will distil twice, releasing the true nature of mezcal and the complexity of its aromas. The Telegram Espadin Joven is the first member of Ponet Spirits’ Master Blenders Mezcal Collection. It took more than three years of exploration and patience to create this artisanal mezcal distilled in Oaxaca with the Espadin agave (Angustifolia). By precisely combining the distillates from two unique maestros mezcaleros, we achieved the perfectly balanced profile. 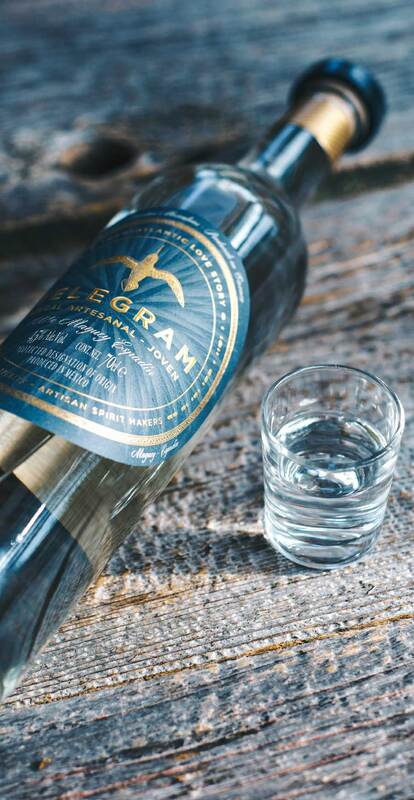 The vegetal and mineral notes sublimed with a delicate touch of smoke makes the Telegram Espadin the perfect invitation to discover a classic easy-drinking mezcal. Maestros mezcaleros: Heriberto from Matatlán (75%) and Fermín from San Dionisio (25%). Blended by Ponet Spirits in Oaxaca. Long and complex, notes of roasted agave, blueberries and hickory smoke.